Trees hold great significance in Hinduism. The Vat, Bargad or Banyan tree is one of the most venerated trees in Hinduism. It has the ability to grow and survive for centuries, and is compared to as God’s shelter to his devotees. Having large leaves, which are commonly used worship and rituals, it also has roots that grow down from its branches forming additional trunks and anchor the tree to the ground. 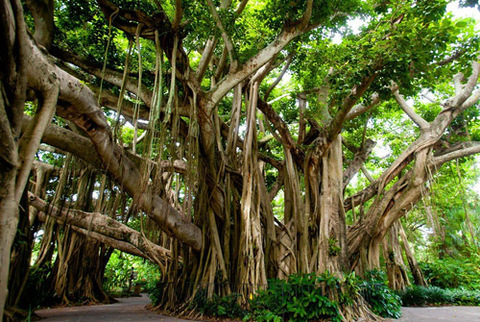 The banyan tree is considered as the symbol of immortality. This tree symbolizes the creator Brahma, as it symbolizes longevity. The Hindu religion values this tree, as the Trimurti, or the sacred trinity: Brahma, Vishnu and Shiva. Lord Shiva is seen as Dakshinamurti, or the one who faces south, which is regarded as the direction of change and death. 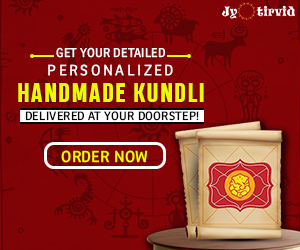 In iconography, he is usually depicted sitting under a Banyan tree, the embodiment of universal soul. He faces the terror of change and death, and looks unafraid because he posses all the knowledge in the world. At his feet are the recipients of his knowledge. The banyan tree also has medicinal properties, and is used extensively in Ayurveda. The bark of the tree and its leaves can be used to stop excessive bleeding from wounds. The latex of the plant is used to cure piles, rheumatism, pain and lumbago. 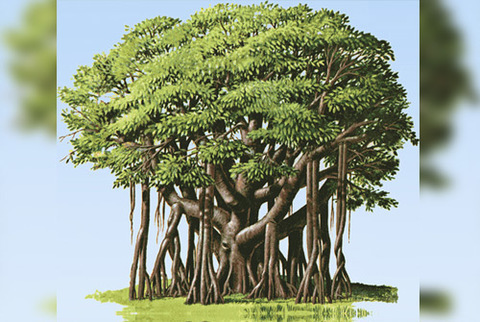 The banyan tree starts to grow as an epiphyte, meaning it starts growing by germinating in the crevices of the host tree. As it grows, it produces aerial roots, that hang downwards from it branches and root themselves wherever they touch the ground, and they appear as if the tree has multiple trunks. These trees grow well in a warm, humid climate, as they have high moisture needs. These trees are very tough and drought resistant. They love the sun and some shade as well. The banyan trees grow rapidly and spread themselves over a huge area; hence, they require a lot of space. One must keep in mind that mature banyan trees become quite large, and shouldn’t be planted near driveways, homes with small area, or the streets as these trees can spread over several acres. These trees commonly grow in houses as Bonsai, and are well adapted to indoor conditions as well. These trees can be propagated from softwood cuttings and seeds, which can be taken from the roots and then rooted or by using eye cuttings. The eye cuttings should be at least half an inch above a leaf. To avoid loss of moisture from leaf, you can roll the leafs and secure them with a rubber band. As some parts of the banyan tree are poisonous if ingested, proper care and caution should be taken while handling the plant. Sensitive people may get skin irritation as well. 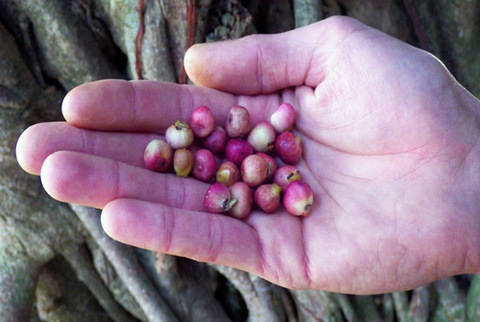 If choosing to grow the banyan tree from seed, bear in mind that it may take a longer time to grow. 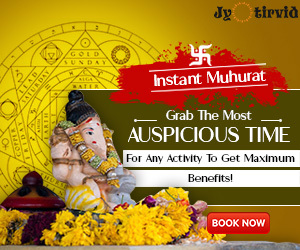 However, it is advisable to plant a banyan tree away from buildings and agricultural areas, as they need plenty of space.There is science behind every mythological significance in the Hindu religion, we at RGyan try to explore & educate our readers about every scientific reason behind these mythologies & beliefs. Where to Grow a Banyan Tree . Next articleWOMEN – God Wants Us To Treat Them This Way! Such an imsisperve answer! You’ve beaten us all with that! Different Religions Or Different Paths?